Yup. I'm talking about leftovers today. But not the food type of leftovers. 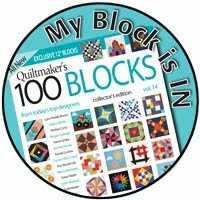 I'm talking about quilting leftovers - those bits and pieces that are leftover after you've made a quilt. Sometimes it's strips, sometimes squares, sometimes triangles. 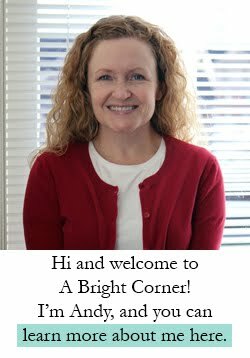 Over on her blog and Instagram this week, Jodi Nelson (a.k.a. 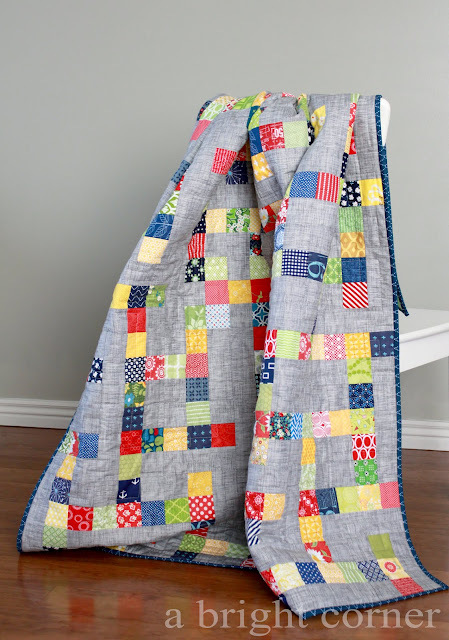 @pleasanthome) has been sharing how she deals with her quilting leftovers. 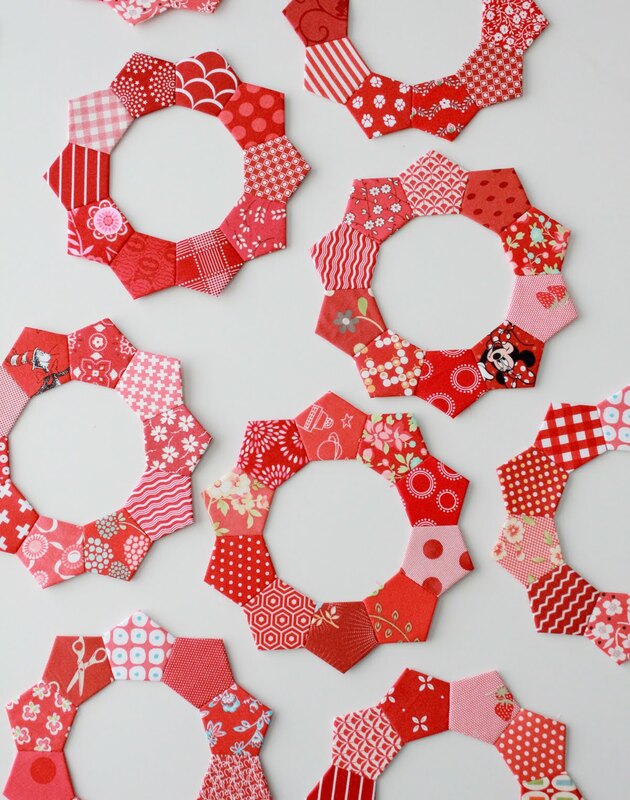 It's so fun to see how others store and use their scraps. She asked me to share how I manage my leftovers. Once I'm all done with a quilt, I take what's leftover and sort it. Anything that's bigger than about a fat eighth gets folded and stacked back in my closet by color. It's pretty rare that I keep fabric from lines together unless it's in a fat quarter bundle. I prefer to have everything organized by color. Yummy, yummy colors. 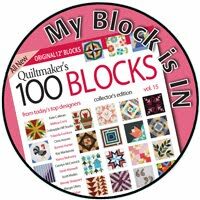 If I ever have a jelly roll strip, layer cake square, charm square leftover I'll cut it into 2.5" squares and put it in my squares bin. I've talked about this a little before here. I used to keep other sizes on hand too but I kept finding myself using the 2.5" squares most of the time! And since I always make my binding strips 2.5" wide, my binding leftovers go in here as well. All of these projects were made using scraps from my 2.5" bin! And now I have one more project to add to the list. This past week I've been working on a granny square quilt using some of my pink, yellow and blue squares. 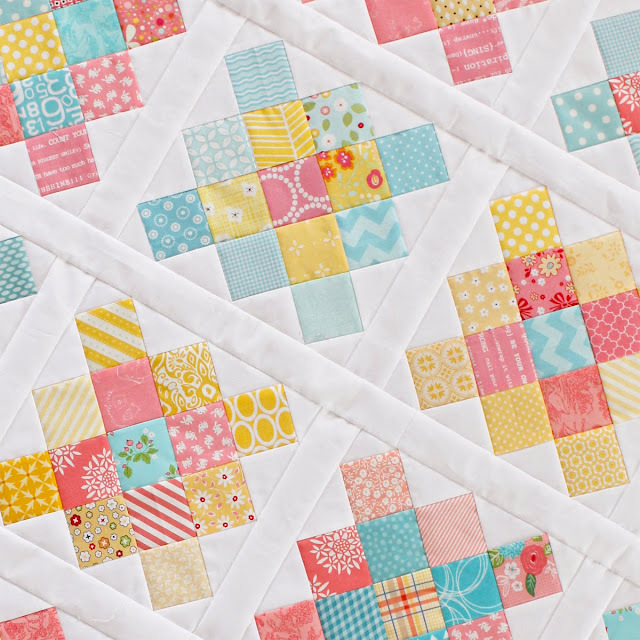 I'm quilting it up this weekend and I'll share the finished quilt next week- but for now here's a sneak peek! So I'm curious - what do you do with your leftovers? Toss 'em? Save them? Any tips on how you store your leftovers? I'd love to hear! I have in the past tossed all my random scraps into a bin! 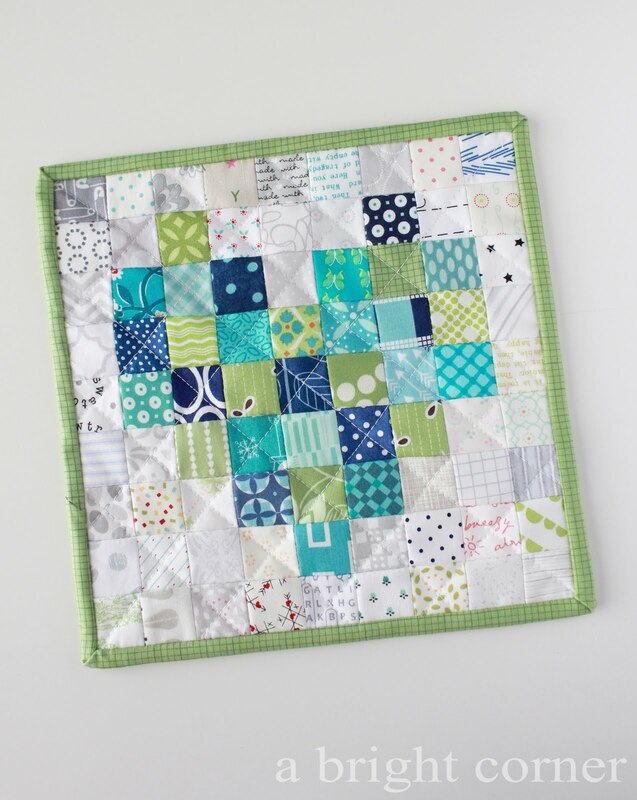 But it was just a holy mess, that I cut them all into 2.5" squares recently! It felt so good, and I have SO many! 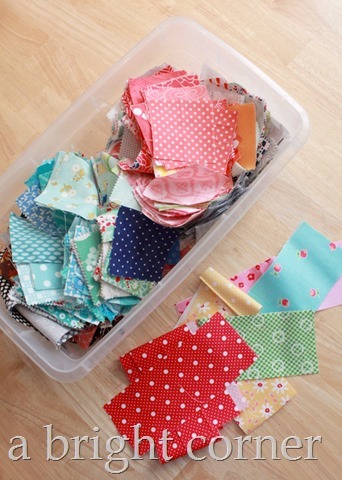 And scraps I make now, I automatically cut them into squares and add to my stash! 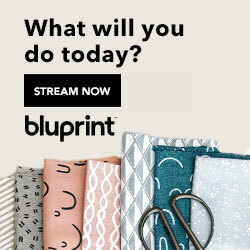 I am going to make a charity quilt from them soon! 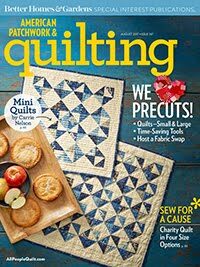 Your Mazed quilt and granny squares are just delightful! 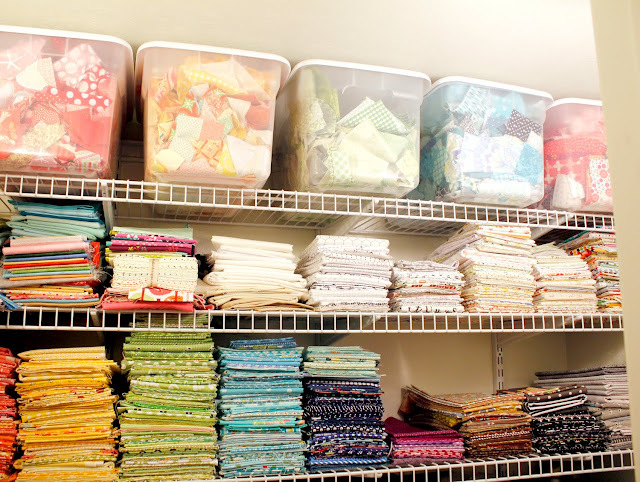 Your organized fabric stash is inspirational and beautiful! I'm trying to become a more organized quilter but after years of the willy nilly method it's hard to reach the goal...so much to sort. 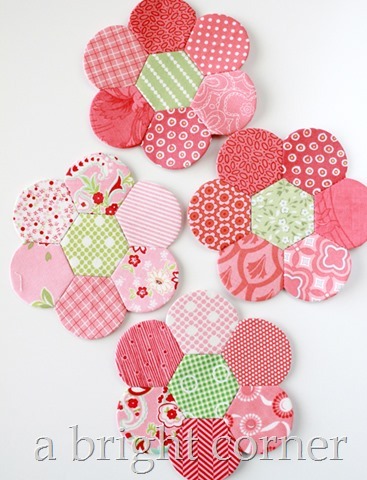 Loved seeing how you store your fabrics and the leftover scraps. I too have bins sorted by colors, but I have also started to keep some of my favorite designers fabrics in separate baskets. I have 4 main scrap bins - 1" - 2 1/2" - when they are full, I make scrap quilts. (I'm trying to stop saving my 1" strips, but favorites still 'pop' in) :)! Ok. You have put me over the finish line...I am now convinced that I need to make my scraps into little squares and use them!!! I adore your grannies!!! I've been trying to use up leftovers from a quilt project either on the back or a baby quilt. Anything left after that I cut into varying squares from 1 1/2" and up. Those go in bags or plastic boxes for future scrap projects. 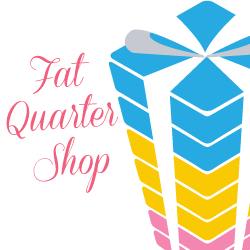 Any fat quarters are folded and put in color bins. I've been reading Jodie's posts also. I just went through my smallest scraps baskets, which are by color, and actually organized them (kind of) by size. I actually threw some fabric away, yes it's true! :) after 10 years...some I just don't like anymore! 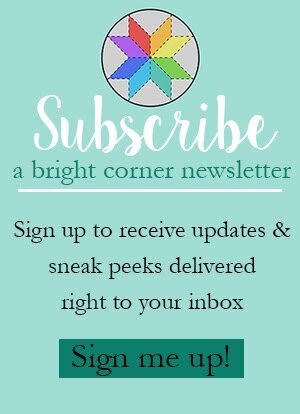 LOVE your granny squares! I just would not have thought about doing them those colors, but they are delightful! I sort my fat eighth and larger left-overs the way you do, by color. Smaller pieces I cut into the largest squares and strips possible for each scrap, with largest being 5". Then I sort them into bins according to size--- 2 1/2" strips and squares, 3" strips and squares, 3 1/2", etc, up to 5". It is so inspiring to see a stack of squares all the same size, ready for piecing, or a stack of strips ready for a creative sashing or border treatment. You've inspired me too get a handle on my scraps. All size scraps are stuffed in an overflowing bin. They need to be trimmed to a uniform size. This I can do.